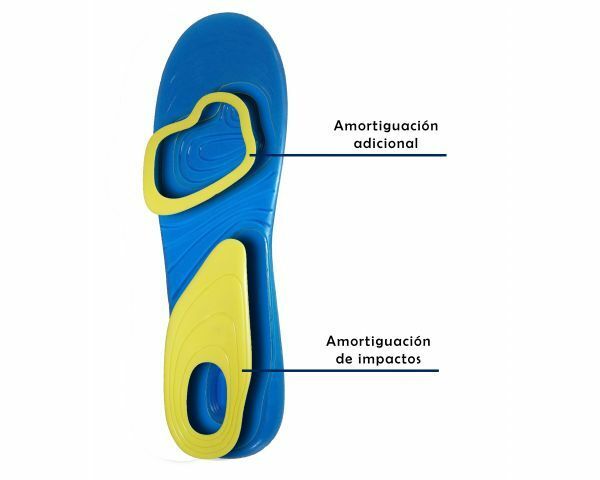 ective absorbing the step impacts & reduces the pressure at the bottom of the feet. They provide and extra comfort. 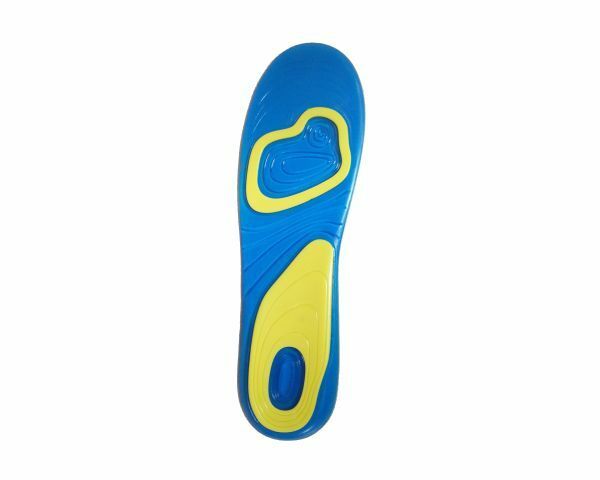 Ideal Gel insole.